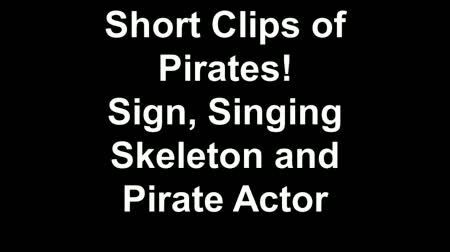 Y’ARRR sure to enjoy Galveston’s newest family attraction – Pirates! Legends of the Gulf Coast. 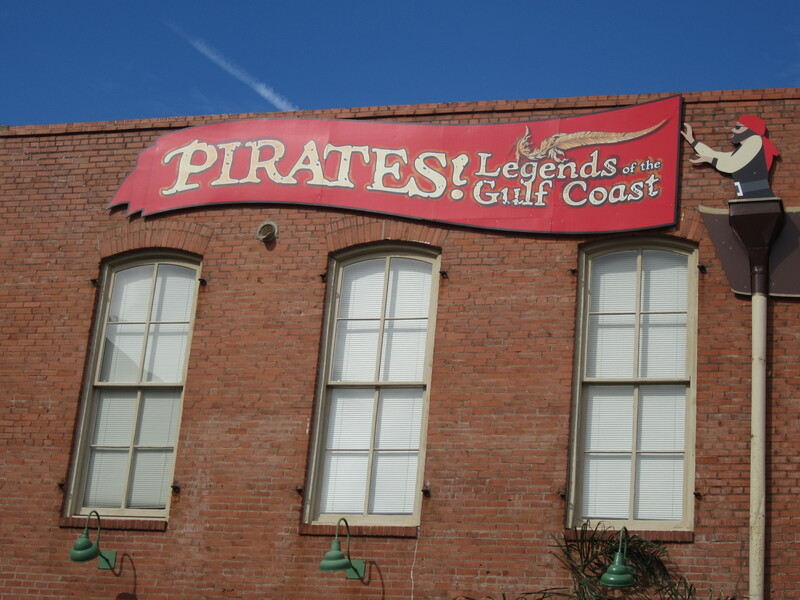 Visitors can now see pirates as well as ghosts in historic downtown Galveston with the grand opening of Pirates! Legends of the Gulf Coast on Friday, Jan. 27 at noon. Pirates! adjoins Galveston’s year-round Haunted Mayfield Manor which opened in September. Both attractions, owned by Joyce McLean, are adjacent to Saengerfest Park, 2302 Strand, and are tenants of Mitchell Historic Properties. Pirates! 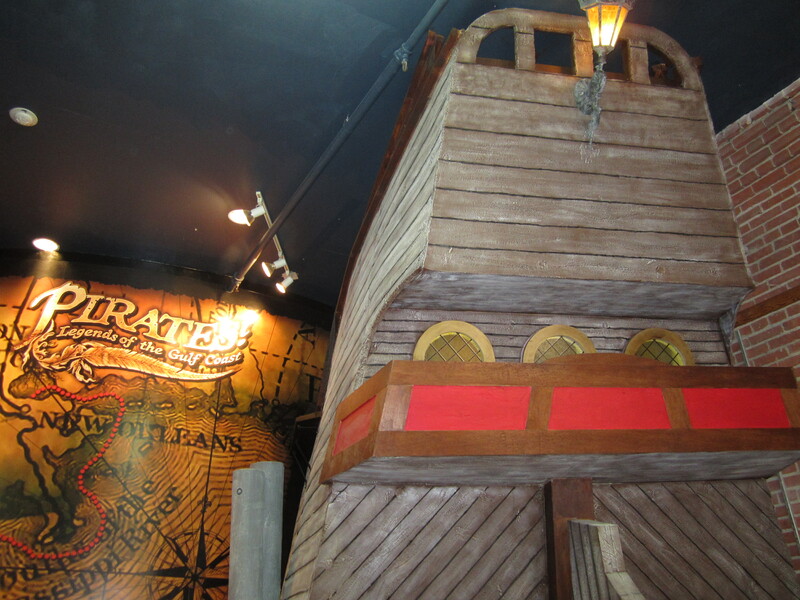 Legends of the Gulf Coast is a pirate-themed family experience where visitors can learn about the legends, myths and stories of the last buccaneers. The interactive entertainment venue features the deck of a pirate ship, a captain’s cabin and actors portraying the notorious Jean Laffite and his brother Pierre, as well as the life that all pirates led. After Laffite left Louisiana he made Galveston his base of operations from 1817 to 1821. 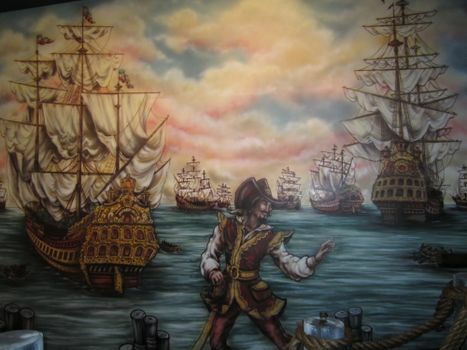 According to pirate folklore, he built a bright red mansion called the “Maison Rouge” which he later burned to the ground along with most of his entire encampment when he was ordered to vacate the island by the United States Navy. It is also said that Laffite interacted with Jane Long who is known as the “mother of Texas” and was in residence on Bolivar peninsula while he occupied Galveston and interaction with the famous Karankawan indian tribe as well as Texas hero Jim Bowie. “We are trying to tell the story of the life of pirates, how Laffite fit into the legends and give visitors an experience that will be entertaining as well as informative,” says McLean. 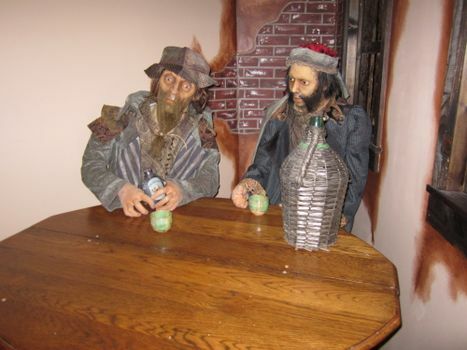 “We will have live actors playing the parts of pirates on staff to heighten that experience, for visitors of all ages. Pirates! and Manor offer a gift shop with pirate and ghost themed books, costumes, toys and games as well as paranormal equipment. According to McLean, there have been paranormal investigations in the building and more are planned. Pirates! Legend of the Gulf Coast is open Mondays and Thursdays from 11 am to 6 pm, Fridays from 11 am to 7 pm, Saturdays from 10 am to 8 pm, and Sundays from 11 am to 6 pm. It is closed on Tuesdays and Wednesdays until spring. Admission is $10 for adults, $6.75 for children ages 5-13 and free for children under age 5. A combination ticket for both attractions (Pirates! and Manor) is available. For more information, visit www.piratesgulfcoast.com or call (409) 762-6677. A deck of a pirates ship greets guests at the new Pirates! Legends of the Gulf Coast attraction. Pirates! will open to the public on Friday, Jan. 27, 2012.